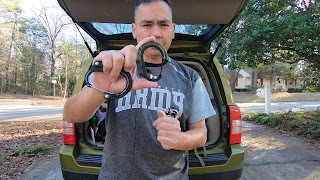 I first learned about the Heroclip earlier this year while looking for carabiners, or D-rings most of us called them in the military, for some of my camping gear. I saw Heroclip on Amazon and their product immediately intrigued me. I bought one and got it a few days later. I later backed their expansion campaign on Indiegogo in which they wanted to create and offer smaller sizes and test out a variety of colors. I also took advantage of a Black Friday discount code and picked up a regular one on Amazon as well. So both came in within a few weeks of each other and I tried them out with some of my running gear to see what additional purposes a runner could use them for. 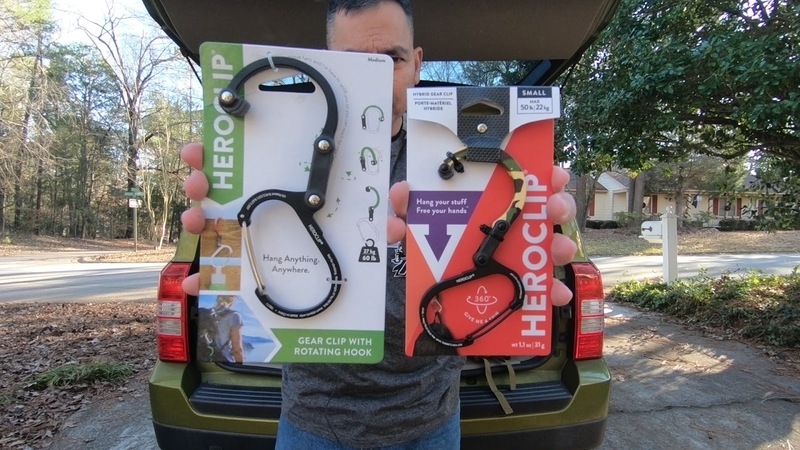 The main feature that separates Heroclip from other carabiners is the swiveling hook. This hook is very handy to have since it creates a hanging spot almost anywhere. And it is this feature that makes the Heroclip a great asset for my training runs and post-race antics. 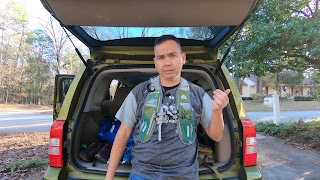 The first way that a Heroclip helps me is I can hang some of my running attire to air and dry after a long run. 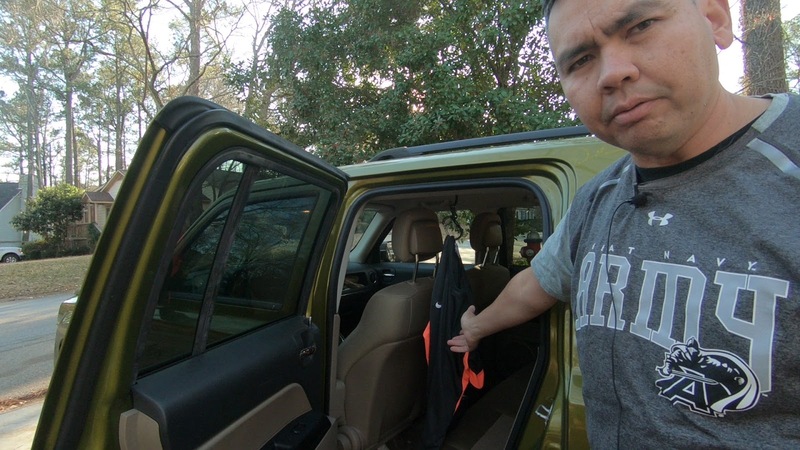 My running shirts get soaked with sweat if I run more than four miles so while I’m wearing my after-run shirt, yes on most races I keep an extra shirt in my car, I hang up my used shirt to dry and keep off my seats. 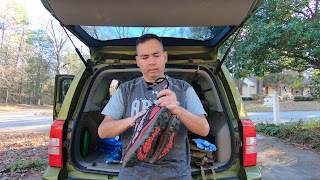 This can also apply to hanging shoes if you hook the carabiner through the shoelaces on top of the tongue or even use the back tabs of running shoes. This comes in great if you do a trail run and the route is muddy or if you do an obstacle course race and you don’t want to track race mud in your vehicle. 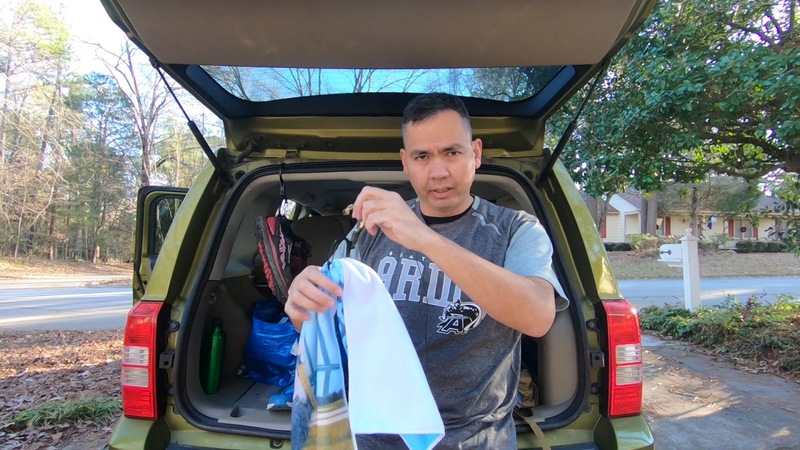 Just like the shirt and shoes, you can use the Heroclip to hang up a freshly used towel. 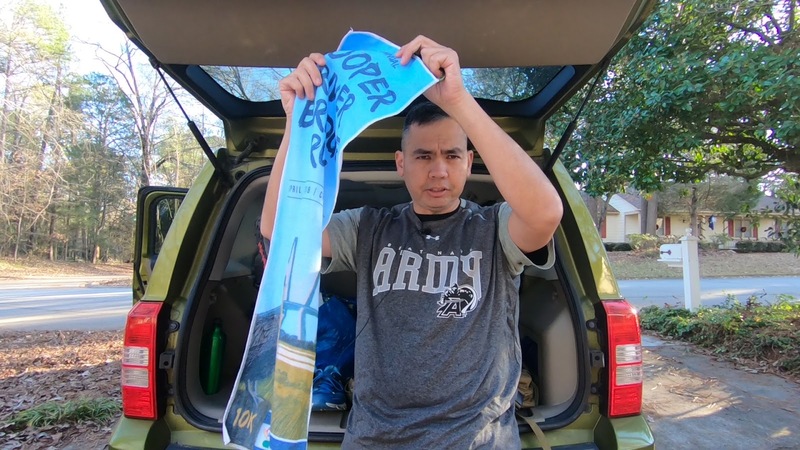 This would have been very handy after my obstacle course races that I’ve done in the past, and you can bet I will use it at the Rugged Maniac OCR in Charleston next year. 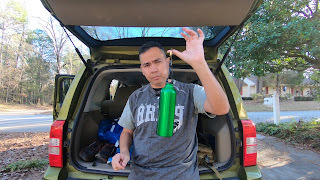 I also found having the Heroclip on a water bottle to be useful. I can hang my water bottle in a variety of places and have it waiting for me with easy access. 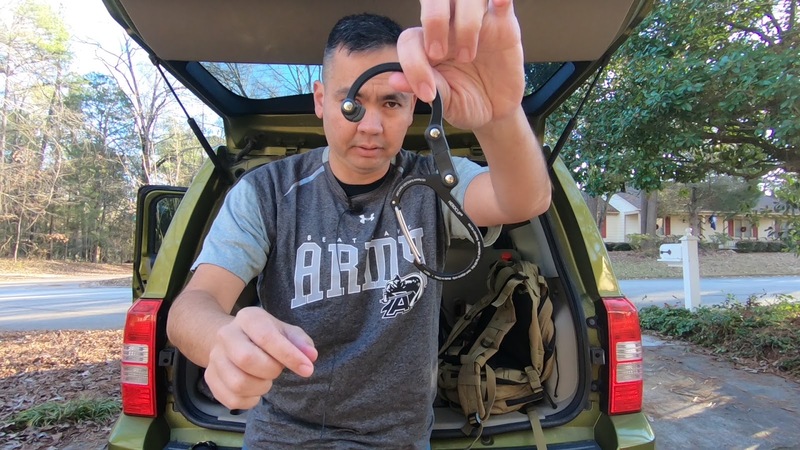 The carabiner works phenomenally to keep water bladders up while you wash your gear or yourself after a mud run as well. 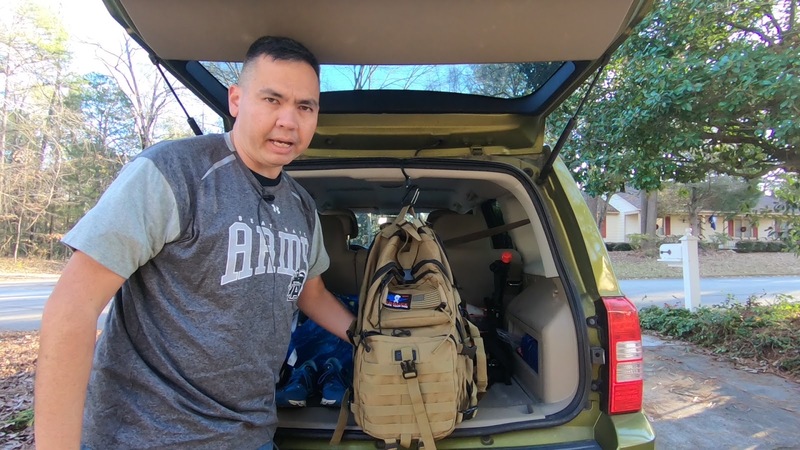 Just attach the Heroclip to the bladder or a backpack and then hook the ensemble to a high spot such as a tree branch, a pole, or even a ridge on the roof or trunk of your SUV and you’re set. And one added bonus of the Heroclip comes with its versatility on running vests. Just clip it through a loop and you have an emergency hook or carrier with you. 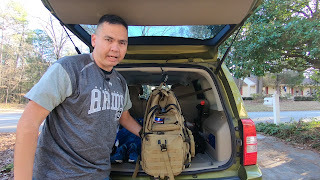 Disclaimer: this description contains affiliate links, if you click & make a purchase then at no additional cost to you this channel earns a small commission, which will go to support the production of the content I make.